SafeRack manufactures and installs a full line of railcar and truck loading platform equipment tailor-made for your industry. World leading Manufacturer and Integrator for Railcar and Truck Loading. Increased Railcar and Truck Loading Productivity - Safer, ergonomically designed systems boost productivity in your truck and railcar loading racks. Better Value - Every truck and railcar loading platform system comes with world-class customer service, advanced technology, quality designs and years of experience. 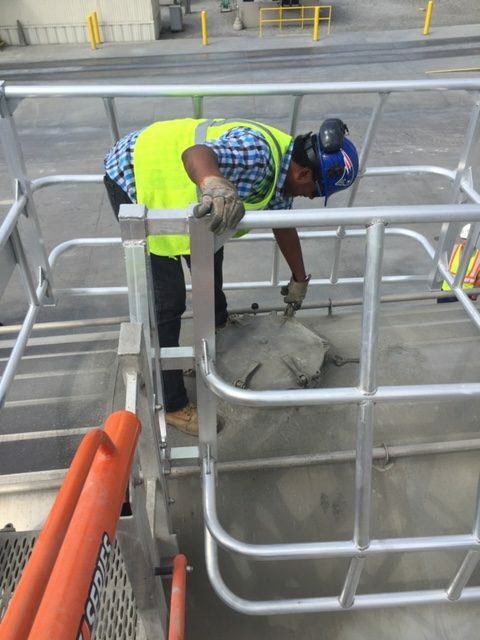 Collaborative Approach - We coordinate with your team, local engineering and other key stakeholders to provide complete—and seamless—solutions for truck and railcar loading platforms and systems. Superior Service - We listen, we ask the right questions and we’re on-site (and available) throughout the entire process, from design and engineering to manufacturing and installation of your railcar and truck loading platform facility. SafeRack engineers, manufactures and installs high-quality loading platforms and gangways for a wide variety of bulk loading and unloading applications. And we do it on time and within budget. That means no hassles and no headaches. Just a one-stop solution for all of your loading and unloading projects. 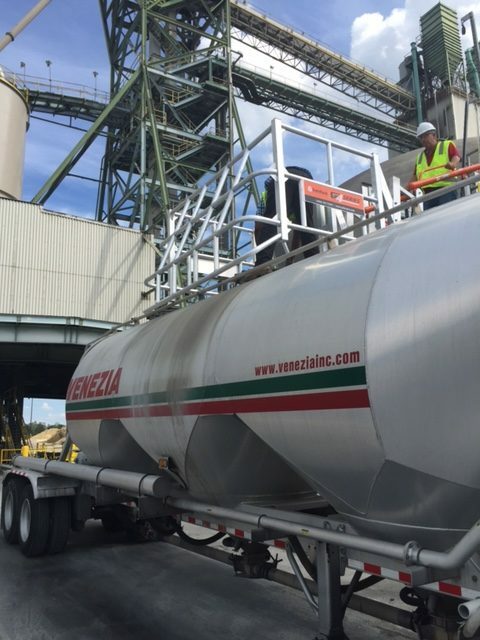 Whether you’re loading crude oil into railcars, liquid chocolate into heated trucks or even acid into an ISO container, SafeRack offers the expertise that ensures your system works efficiently and seamlessly. The added value that you receive from SafeRack makes your job easier. SafeRack simply makes a larger contribution to you. The track mounted gangway slides horizontally to allow flexible precise spotting to access the top of the truck or railcar loading hatch. This solution is popular with multiple lengths of railcars and multi compartment hatches on trucks where spotting may be difficult. The tracking gangway option allows operators to open swing gates anywhere along the track. Single or multiple gangways can be used on the same track based on your specific requirements. Fast response times, expert engineering, precision manufacturing and on-time deliveries are made possible by our commitment to customer service. Every decision we make is based upon how we can best service your business as a trusted partner. You simply get a larger contribution to your project and greater value from SafeRack.